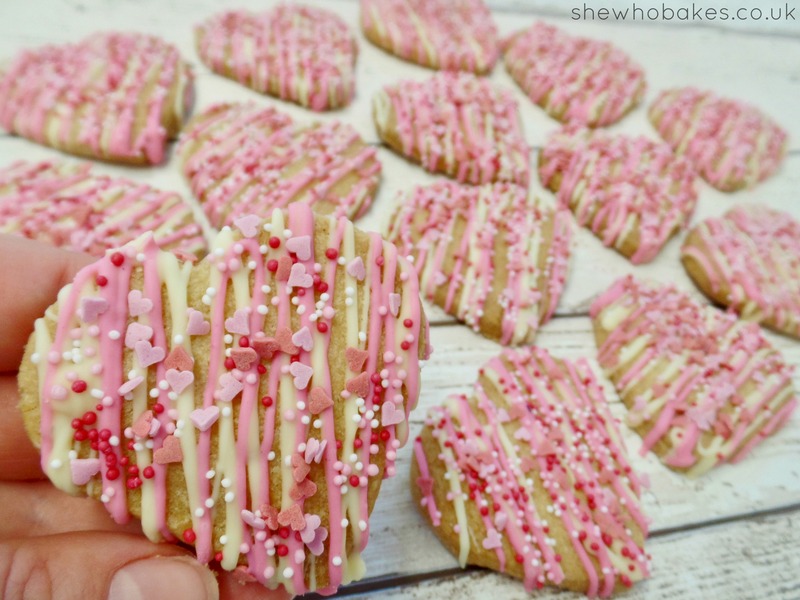 These sweet and simple shortbread hearts are perfect for Valentine’s Day, or any day! 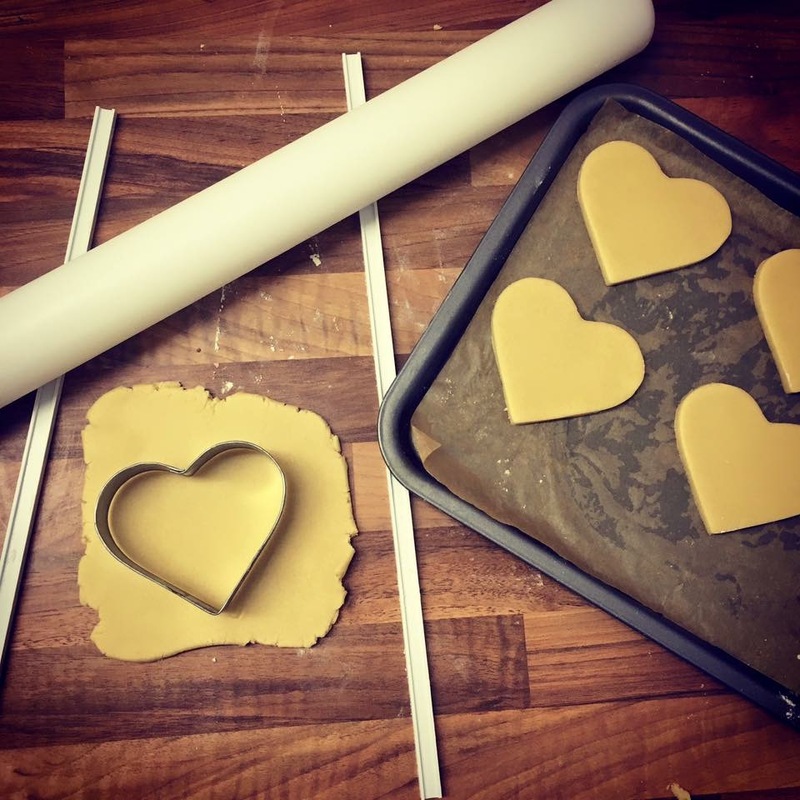 This recipe makes about 20 medium heart shortbread biscuits. Once baked they will last in an airtight container for up to two weeks. Sprinkles can be bought from Iced Jems. Cream together the butter and the golden caster sugar. 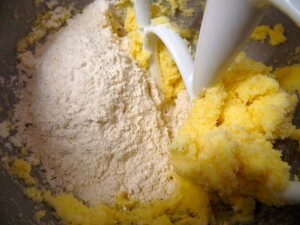 Mix in the flour, it will be quite crumby to start but keep mixing on a slow speed until a dough forms. Like so! Gather into a ball, wrap in cling film and chill for 30 minutes. Roll out the dough between spacers or of a ¼” thick, on a surface dusted with flour and cut out hearts. 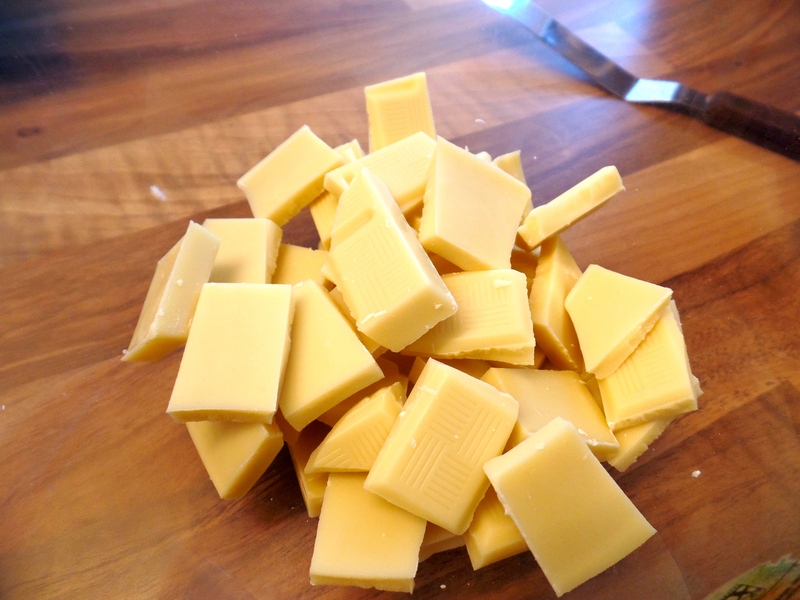 Put them on a baking tray lined with greaseproof paper and chill for a further 30 minutes. 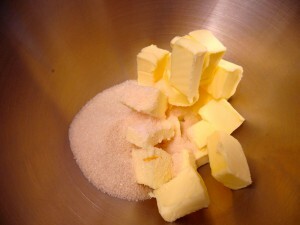 Then bake for 15-20 minutes at 180C or until golden brown. Melt white chocolate and split in half, leave to cool slightly. Colour one half with pink colouring. 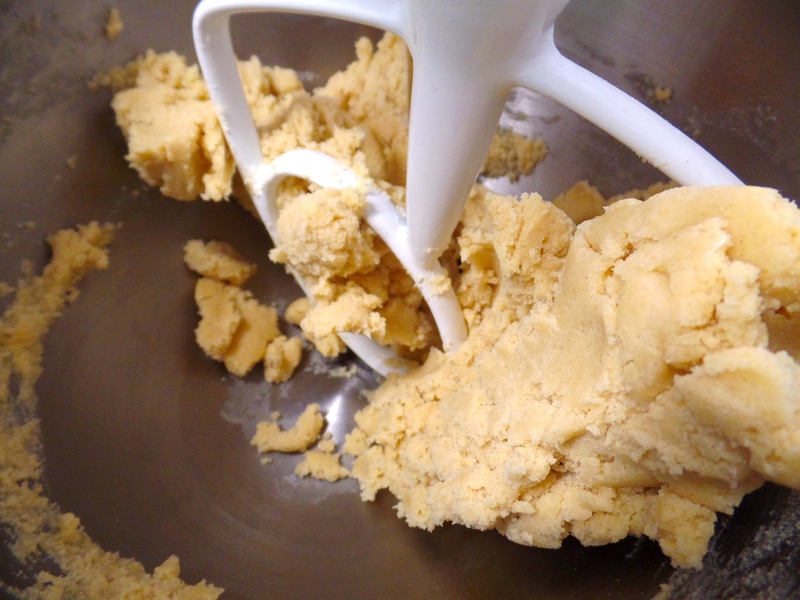 I’m using a dust colour. 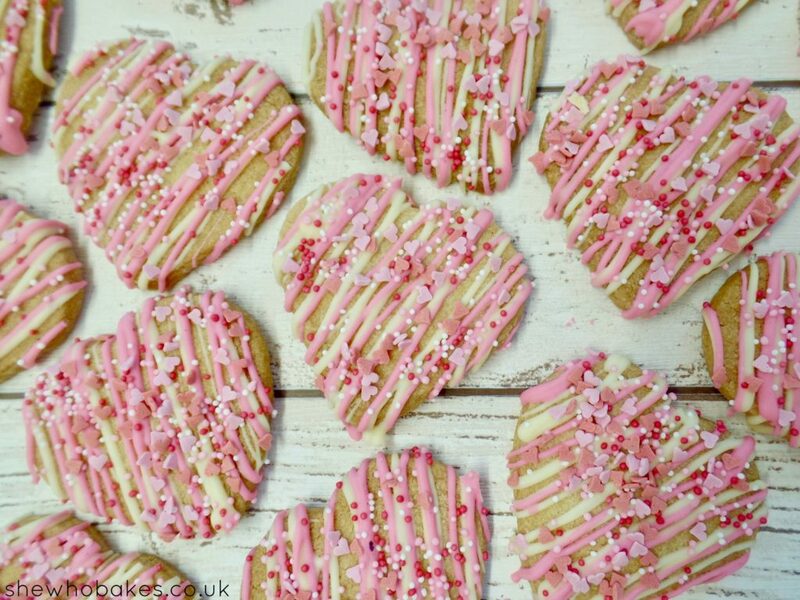 Drizzle with white and pink chocolate and sprinkle as desired!